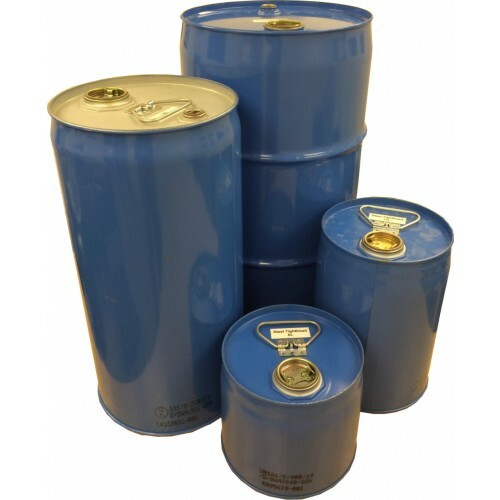 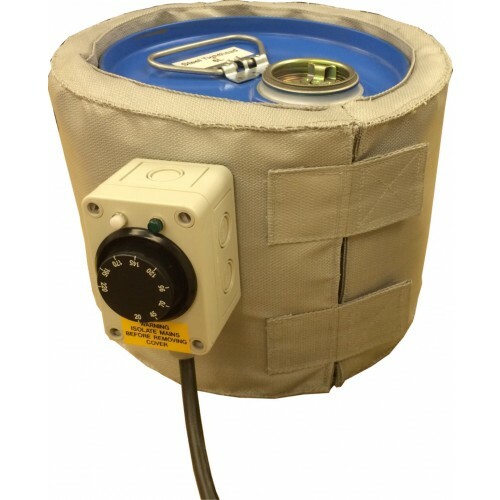 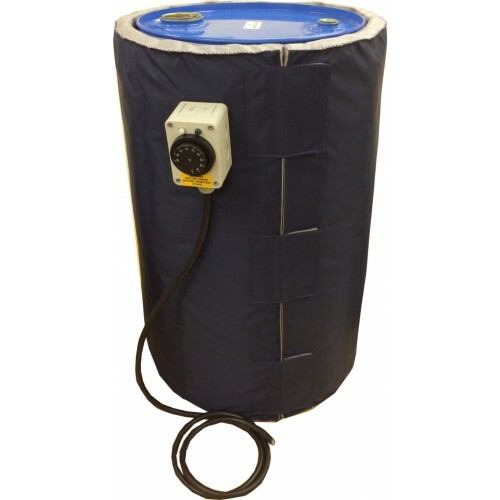 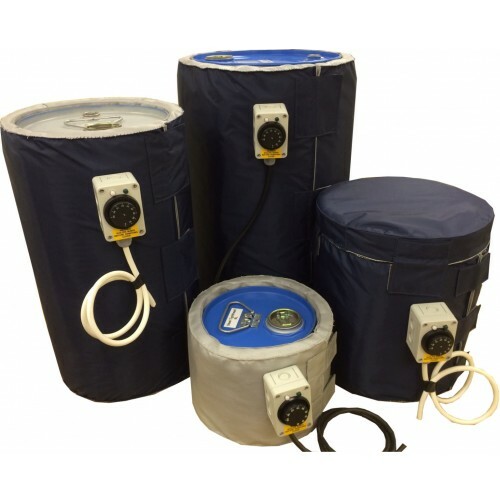 ESH Trace Heating Ltd manufactures an extensive range of insulated heating jackets for use with steel drums and containers. 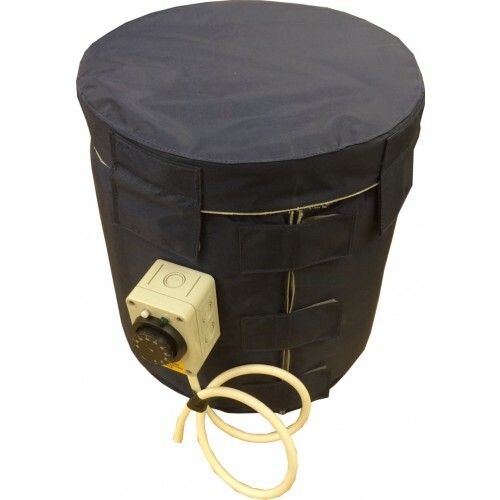 The use of heating jackets offers a simple but effective product maintenance and frost protection solution to companies utilising drums for storage and distribution of product. 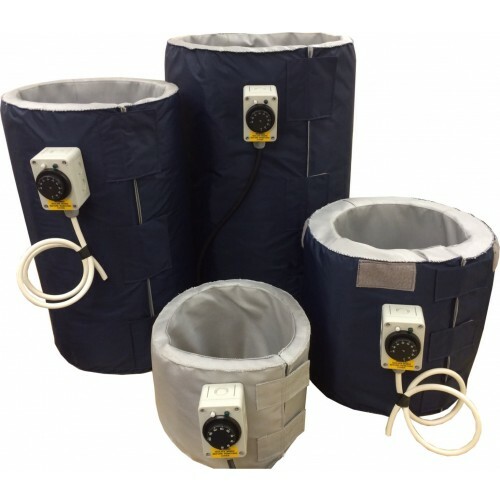 The heating jackets are constructed of high quality industrial fabrics and materials which offer a robust and quality product. 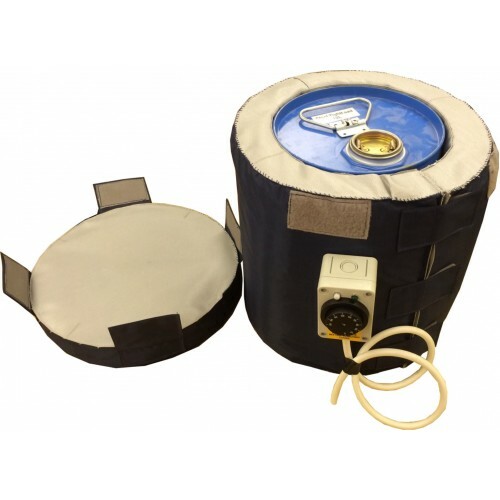 Available in 110V and 240V as standard (other voltages available on request).